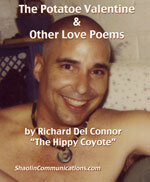 When Coyote moved to Utah in November 1991, he was publishing his most recent poetry book, Love, Always & Forever! 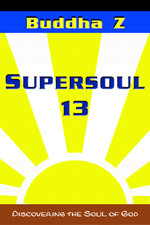 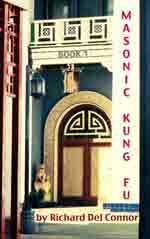 Michelle McCarty had been the Shaolin Records intern who handled most of the printing in North Hollywood, 1990 and 1991. 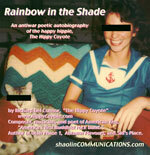 The first book published in Utah and printed, mostly by Michelle, was Autumn Flavours. 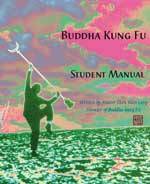 Some of these poetry books were bound in dark blue leather hardcovers and sold at Zen Seminars of Shaolin Chi Mantis several years later. 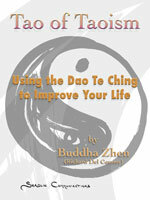 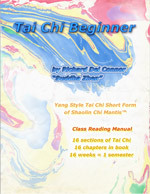 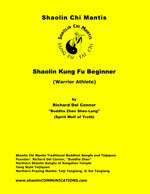 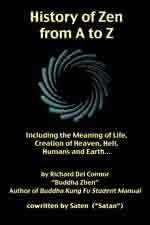 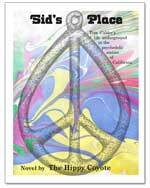 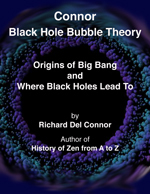 Links to EPK webpages of books related to American Zen LEVEL 1. 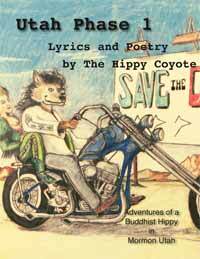 Coyote's first poetry book started at Bonita Recording Studio 1974.